Congratulations to our Volleyball Team!! 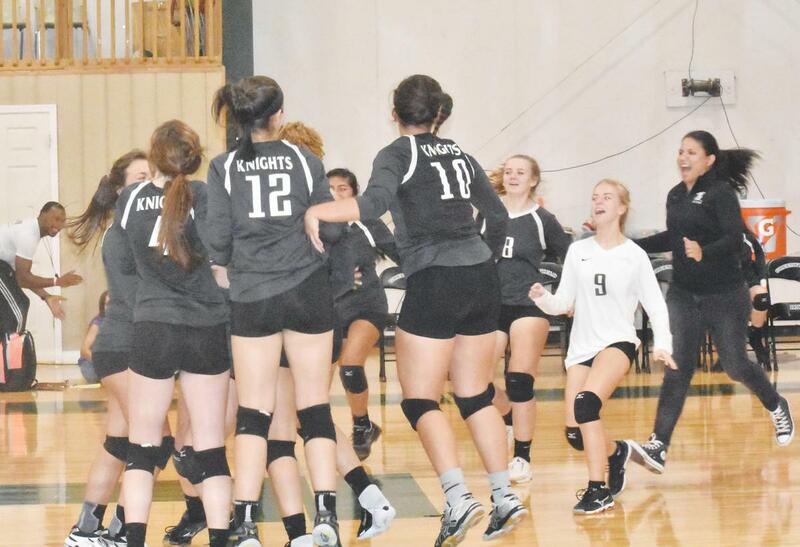 Greenfield's Varsity Volleyball team had a terrific season this year! 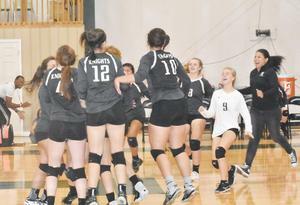 The girls received the #5 seed in the NCISAA State Tournament, which is the highest seed they have received for volleyball in 20 years. We advanced to the NCISAA State Quarterfinal and lost a tough match in four sets. Great job Ladies!!! We are very proud of you!! !